Exceptional Care for your Exceptional Pet. Hamilton Small Animal Veterinary Centre has been serving the community of Hamilton for over 56 years – That’s 392 in dog years! 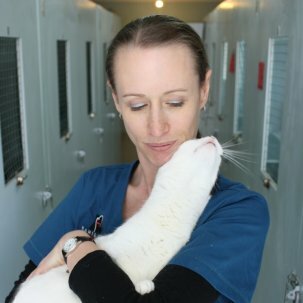 Compassionate care for our furry family members is the cornerstone of Hamilton Small Animal Veterinary Centre. 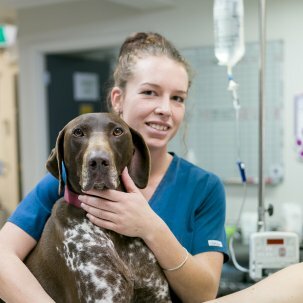 From our experienced veterinarians to our professional support staff, every member of the Hamilton Small Animal Veterinary Centre team is committed to the highest standard of veterinary care. 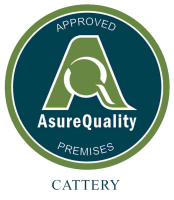 We are proud to be Hamilton’s only Best Practice Accredited clinic! In addition to providing top quality care, we strive to make every visit to the clinic a pleasant and stress free experience for clients and pets. Our approach to wellness, diagnostics, end of life care, and surgical services is refreshingly individualised. No cookie cutters, no assumptions, just open-minded, genuinely compassionate care that takes into account our clients and their pets individual personality, circumstances, and needs. 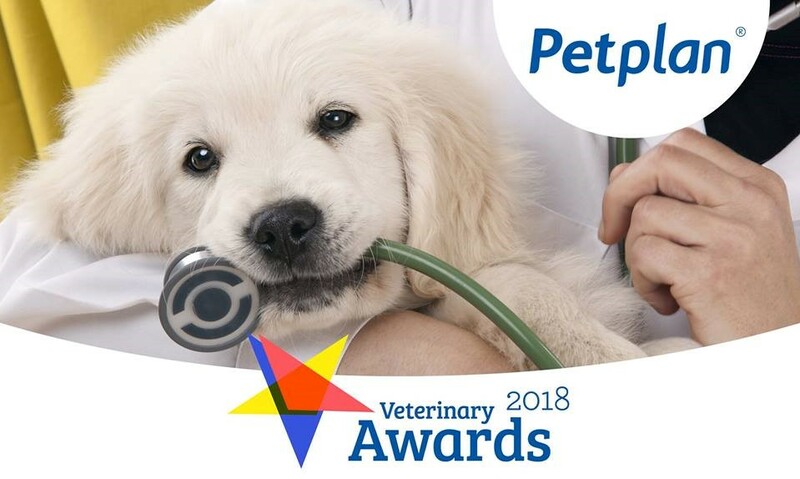 The veterinarian taking care of your animal has the expertise, knowledge and commitment to meet the needs of you and your animal. Hamilton Small Animal Veterinary Centre also provides referral services for local veterinary practitioners. If your companion isn’t feeling well, our experienced staff have access to modern diagnostic and treatment options, all under one roof. Our surgical care ranges from advanced othopaedic and soft tissue surgery including dentistry, through to de-sexing surgeries. 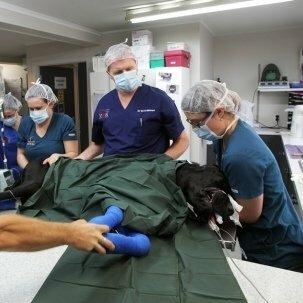 To keep patients relaxed, we have separate cat and dog hospital wards. As Hamilton’s only Best Practice Standard clinic, we take pride in our anaesthetic safety monitoring and post-operative pain relief, no matter what procedure is being performed.